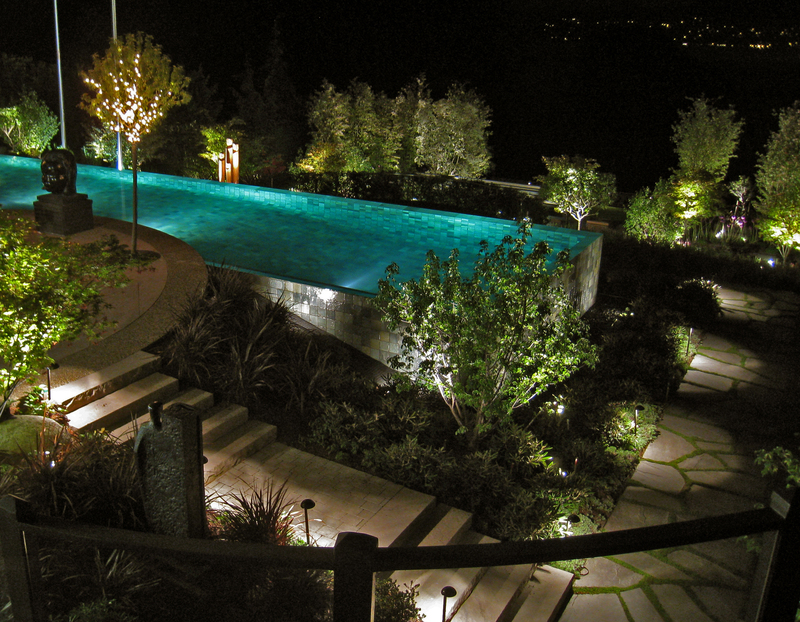 We asked landscape architect and trailblazer, Paul Sangha, to contribute to our November newsletter with some tips on what to consider when lighting your outdoor space. He came back with some fantastic considerations. 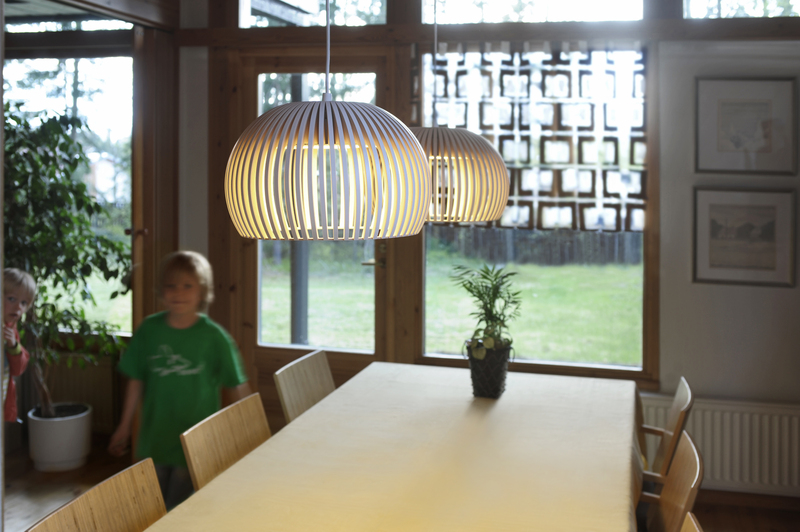 No single design component has as much power to elevate or devalue your design as lighting. Whether you’re building new or renovating, these simple tips will help you through this important design phase.